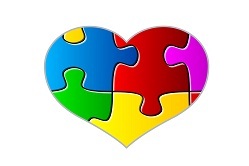 Are you the caretaker for a loved one with autism? If you are responsible for caring for a person with autism, it’s important for you to plan what may happen to them if you passed away. Would your loved one have enough money to pay for basic needs like food and shelter? Would they be able to pay for your outstanding bills or funeral and burial costs? If you have a loved one who is dependent on you for care, you should consider getting a life insurance policy. This coverage will ensure that your funeral and other final expenses will be paid for, and with enough coverage your loved one may have extra money for their basic needs. 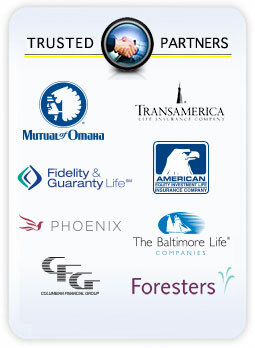 Our goal is to offer the coverage that’s right for you and your loved ones for a rate that fits your budget. To get a free quote for life insurance, please fill out the form to the right or call us today. Our qualified insurance agents will help you find the plans that are right for you and your loved ones. Does your autistic loved one need life insurance? If you or your loved one has autism and is over the age of 40, we can protect you or your loved one with final expense products. This coverage will pay for funeral and burial expenses as well as outstanding bills when you or your loved one passes away. This protection ensures that family members will not have to pay for funeral and burial costs out of pocket. If you or a loved one has autism and is over the age of 40, please fill out the form or call us today for more information on final expense coverage. One of our agents will help you find a quality, affordable plan.